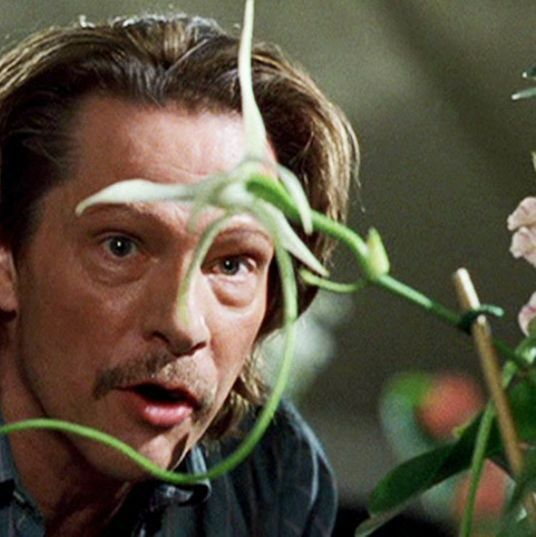 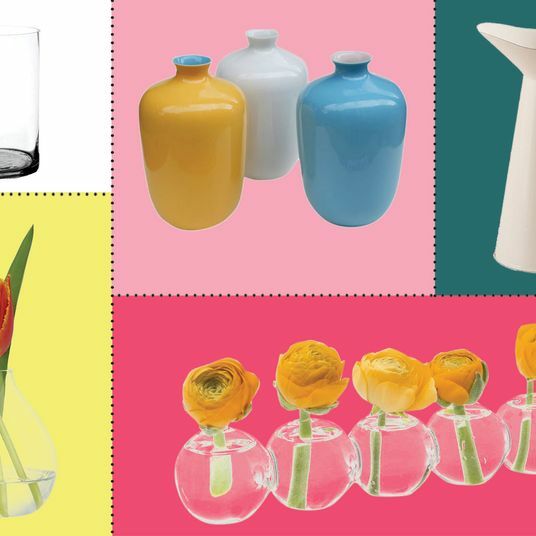 Now that it’s finally spring, it’s also time to think about vases and vessels for properly displaying your bodega tulips. 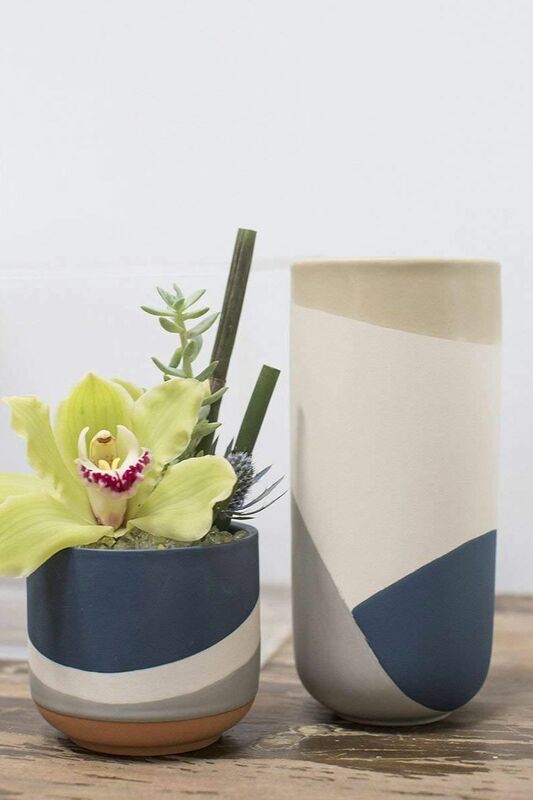 A simple vase can turn even cheap flowers into something display-worthy, and there are a surprising number of charming, but still affordable, vases on Amazon (just add flowers and you’ve got an instant Mother’s Day gift). 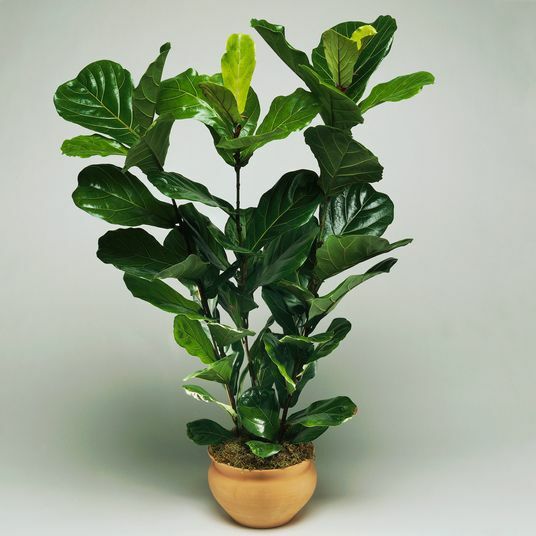 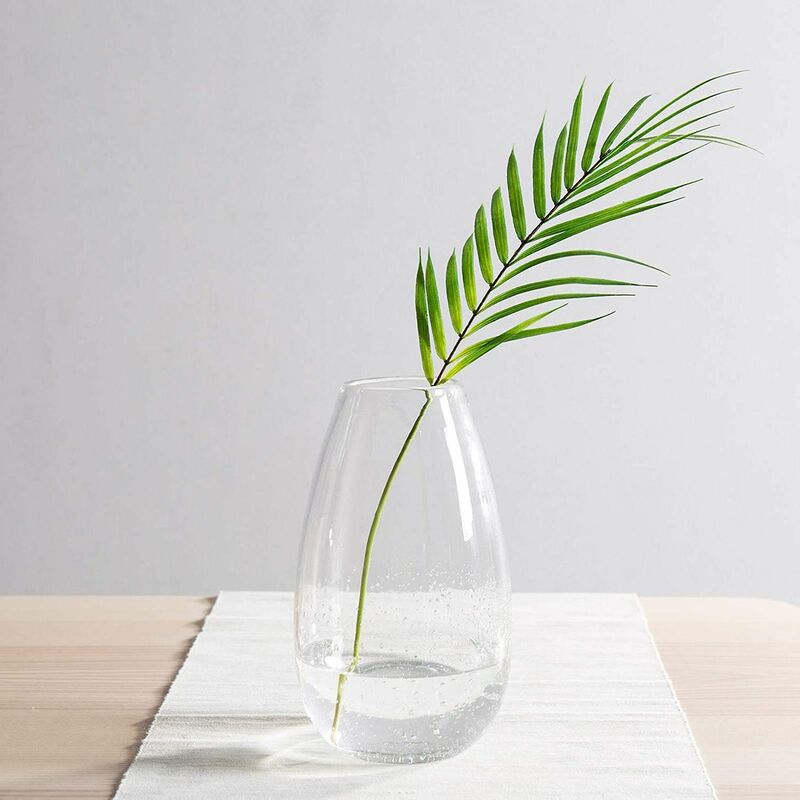 According to writer Chloe Malle, “A bud vase, for the uninitiated, is a small, usually narrow vessel sized and shaped … to highlight the boldness of a single stem.” Pair with a faux anthurium and you’ve got a permanent floral arrangement, no water needed. 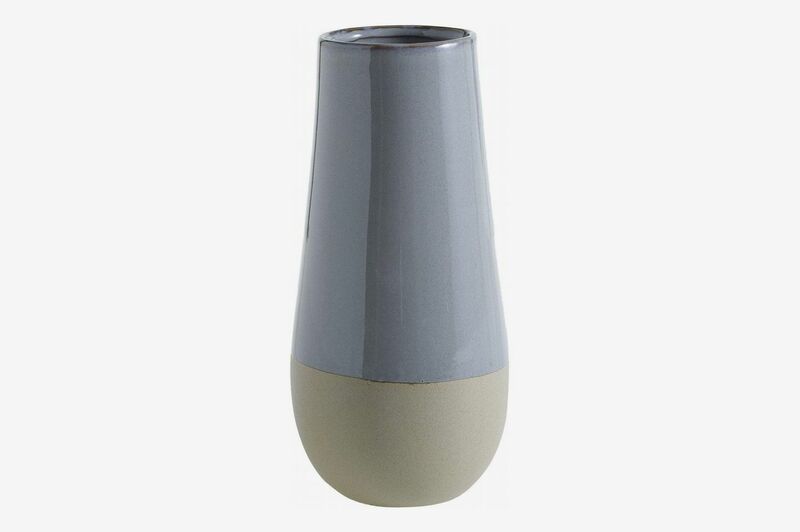 This terrazzo droplet vase has a very pleasing bulbous shape. 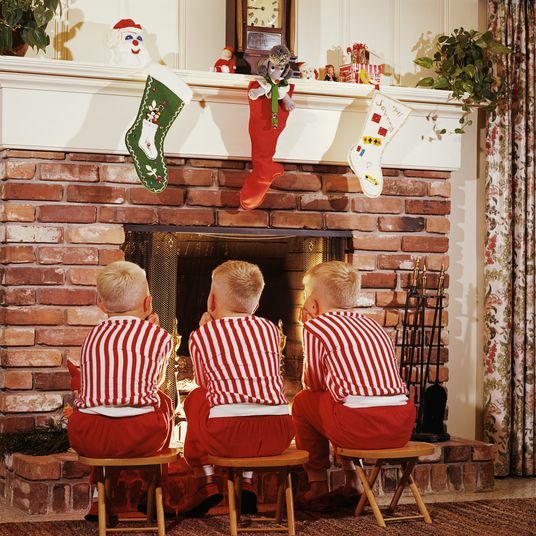 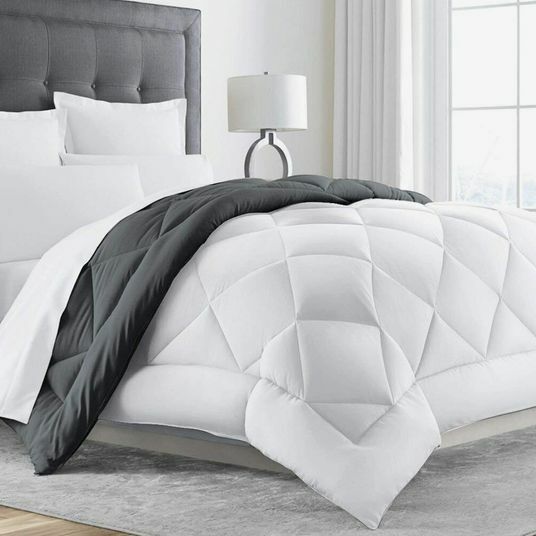 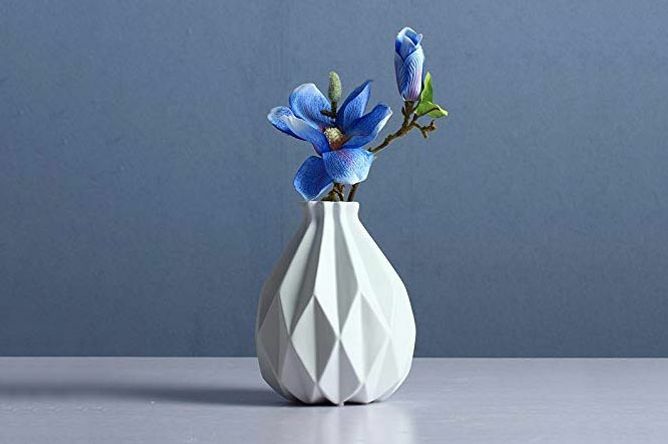 The geometric pattern will bring some modern flair to any room. 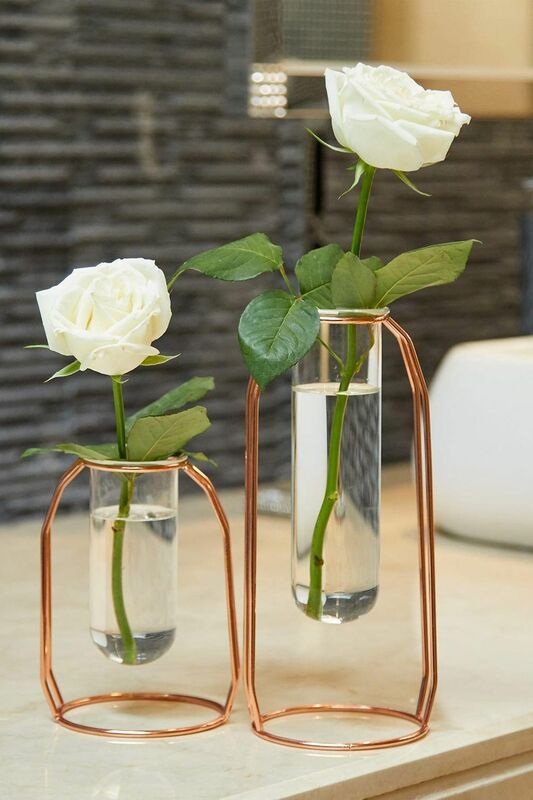 The rose-gold accents add an interesting sculptural element, and the petite size is ideal for smaller spaces. 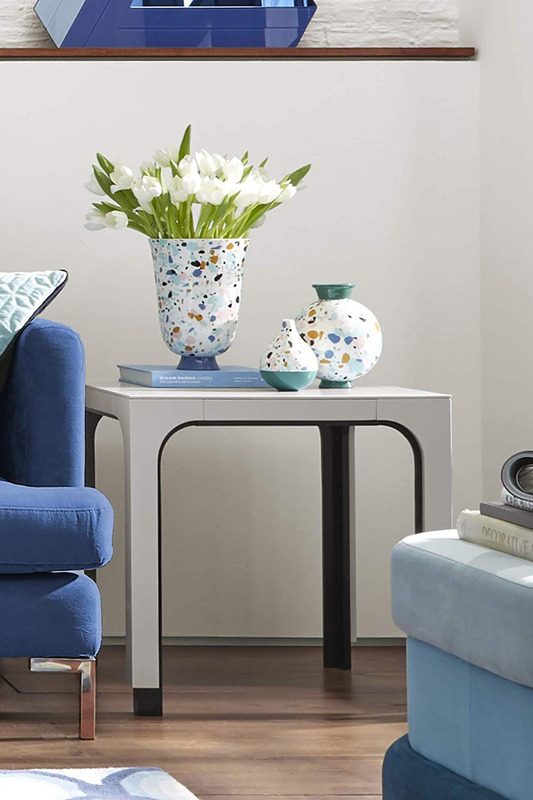 The playful blue splatter is an eye-catching touch. 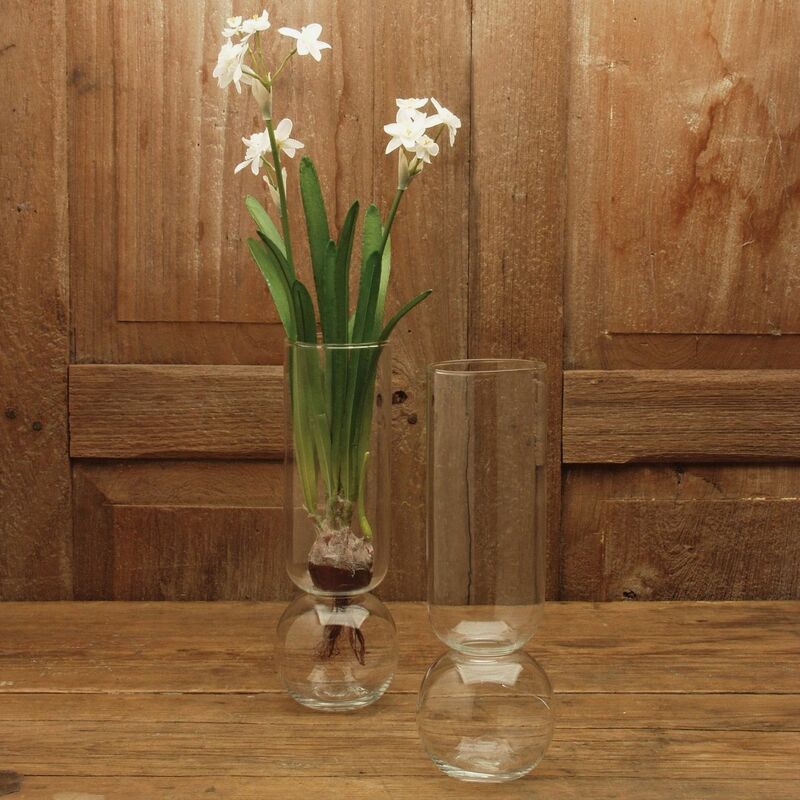 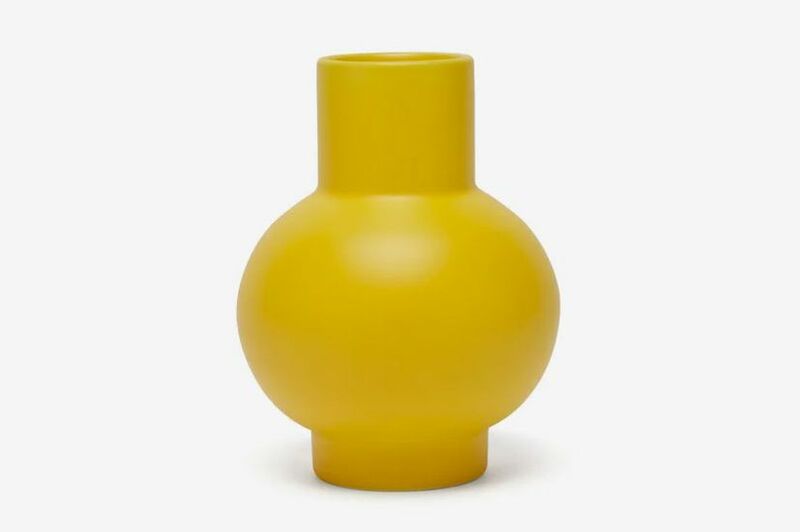 “You can buy a single bulb, watch the whole stem grow into a flower, and enjoy the circle of life asserting itself right before your very eyes,” writes Lauren Levy about this bulb vase. 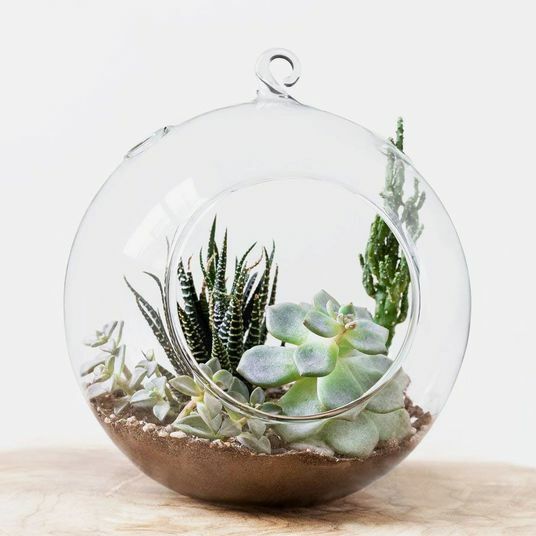 Throw in some sprigs and stems and voilà: This cutie has suddenly sprouted hair. 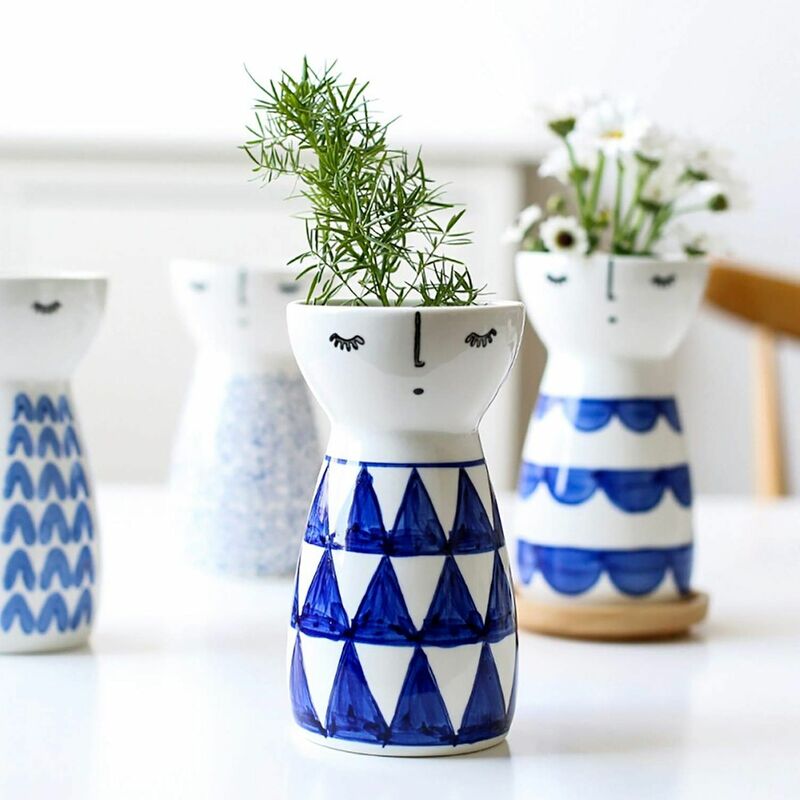 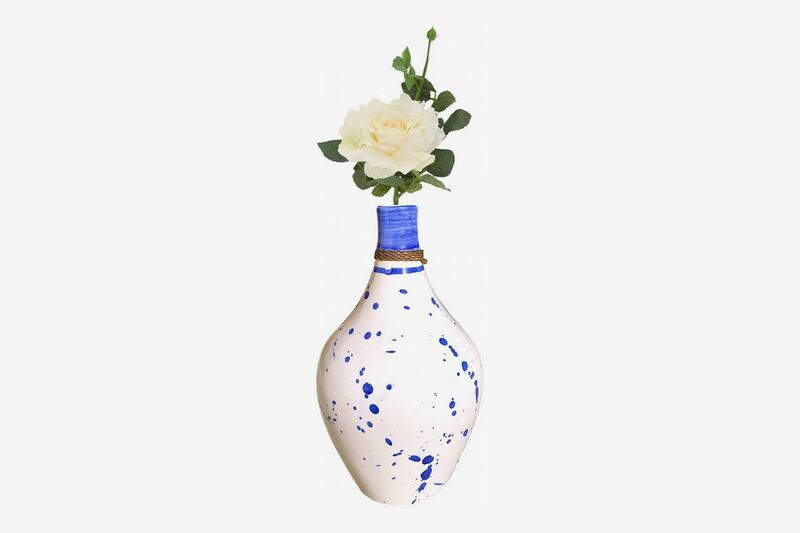 Plus, the hand-painted effect makes this vase appear to be the work of an Instagram ceramist — for a fraction of the price. 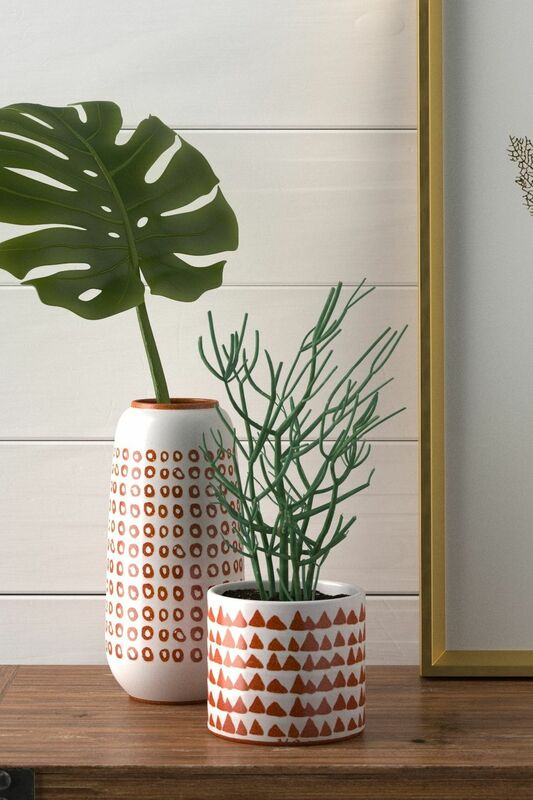 Rustic yet refined, the dusky terra-cotta will bring a touch of ’70s desert vibes. 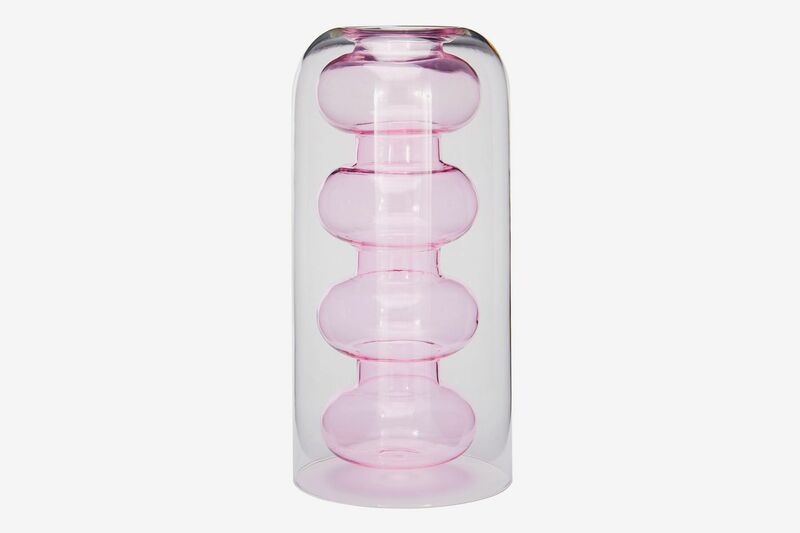 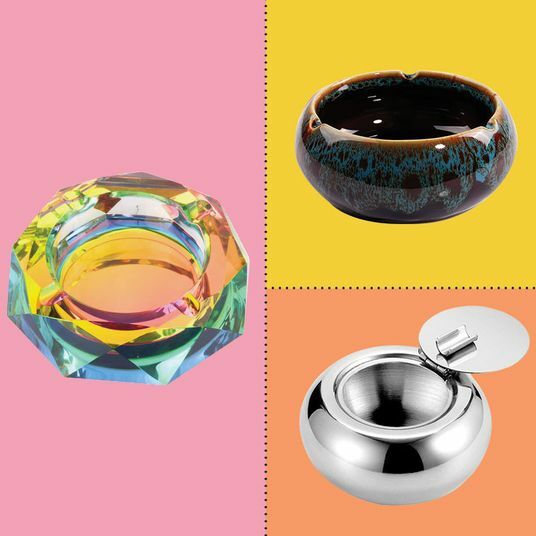 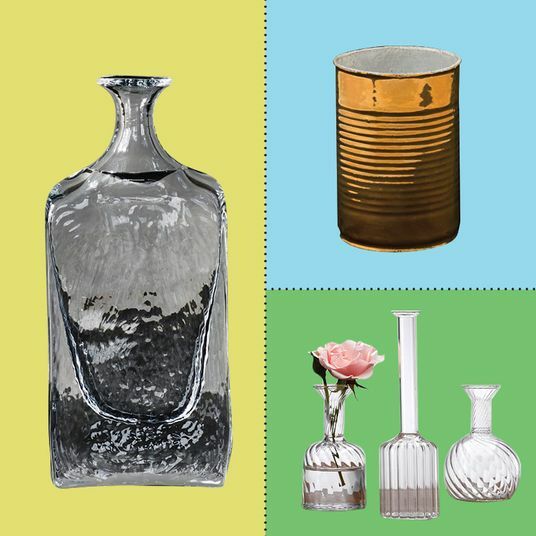 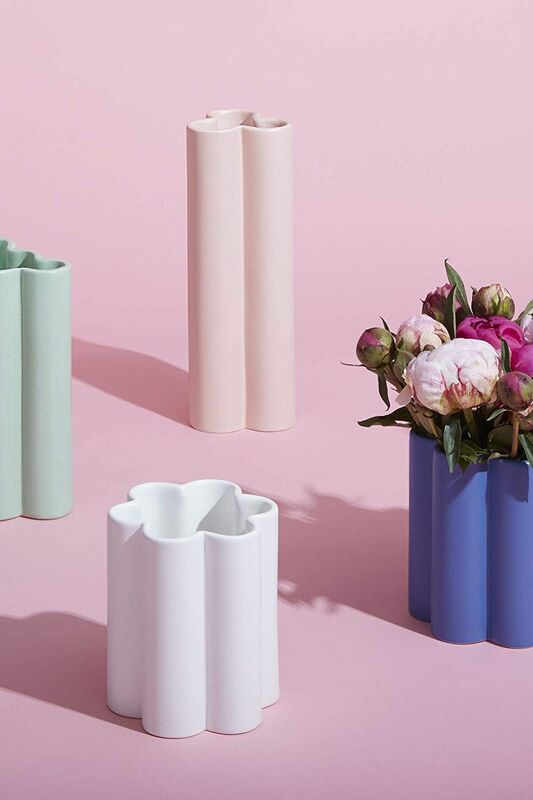 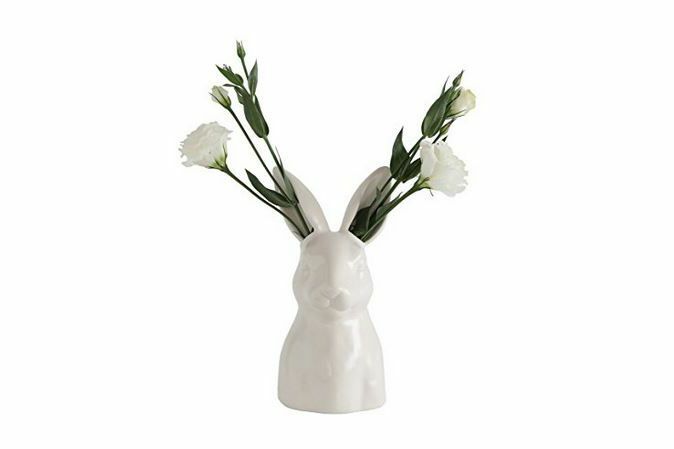 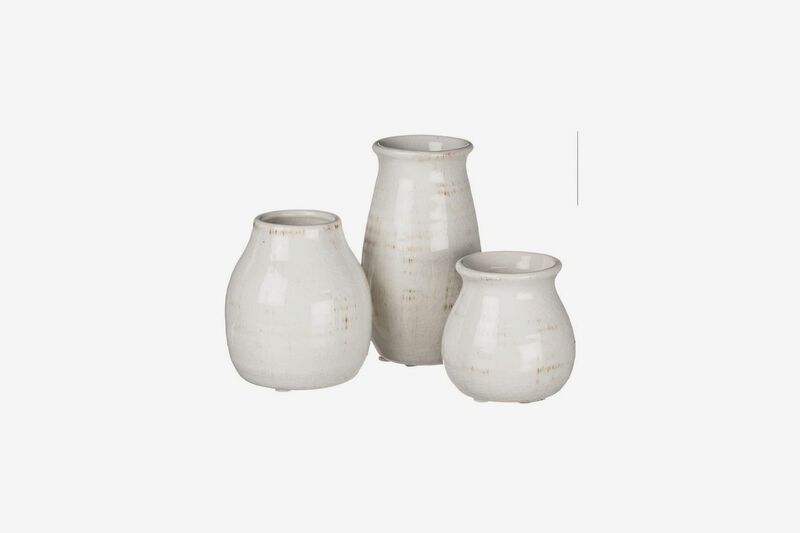 These vases from Jonathan Adler come in a variety of pastel tones and sizes. 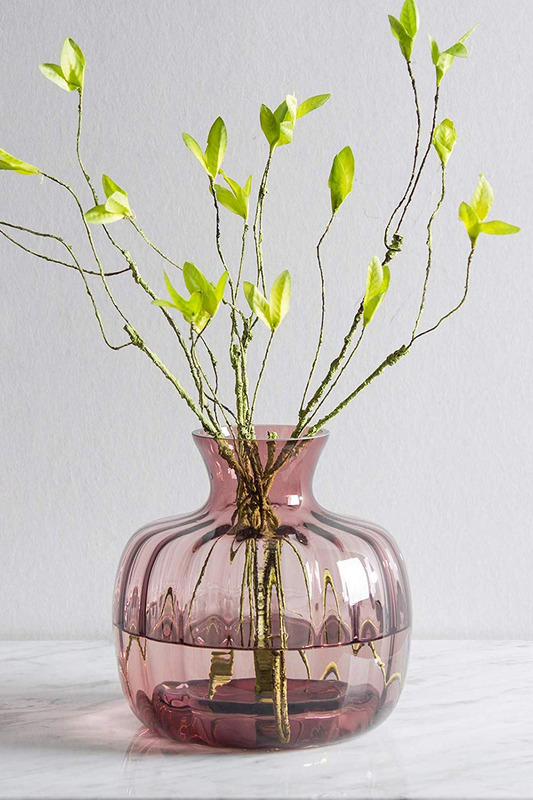 This elegant glass vase is versatile enough to be the perfect complement to a single sprig of greenery or a whole bouquet. 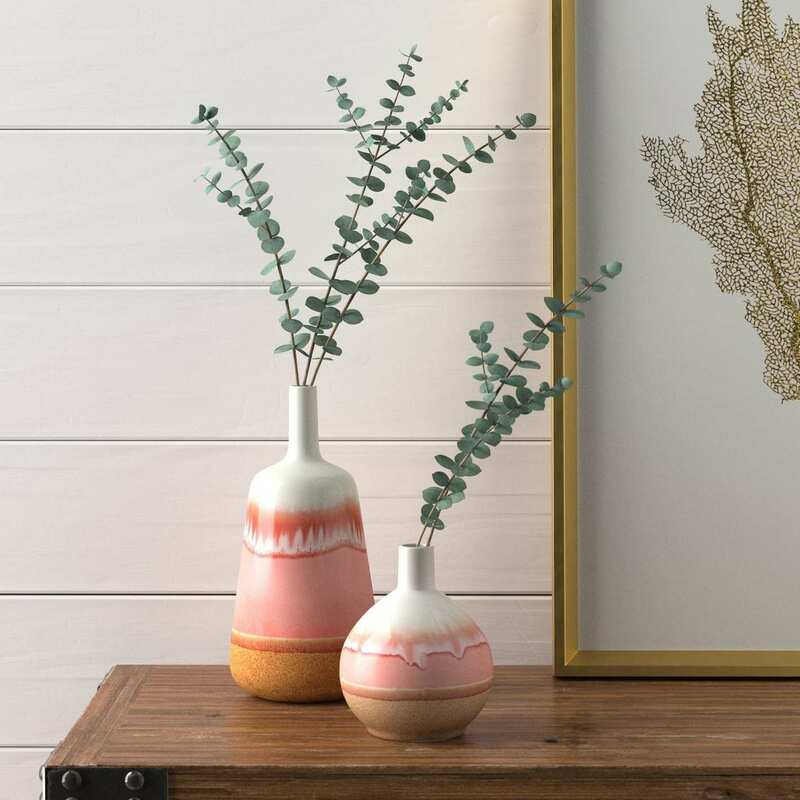 A little millennial pink never hurt. 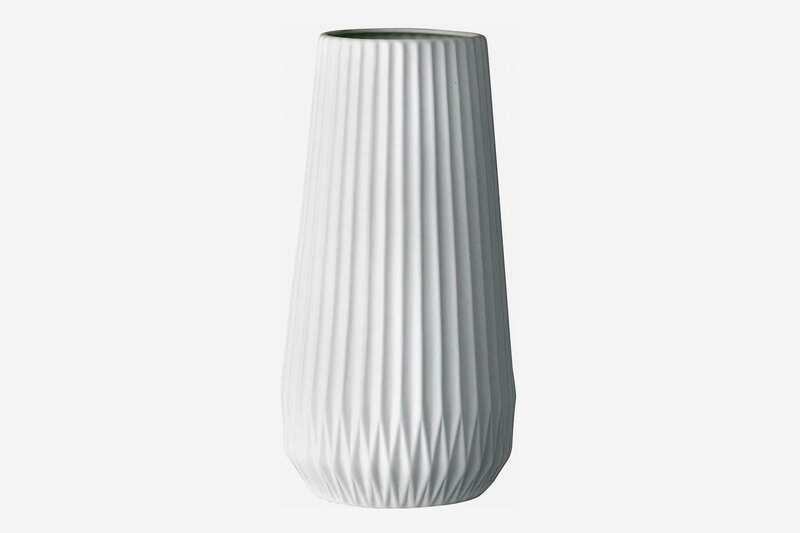 The added texture keeps this white vase from feeling too dull. 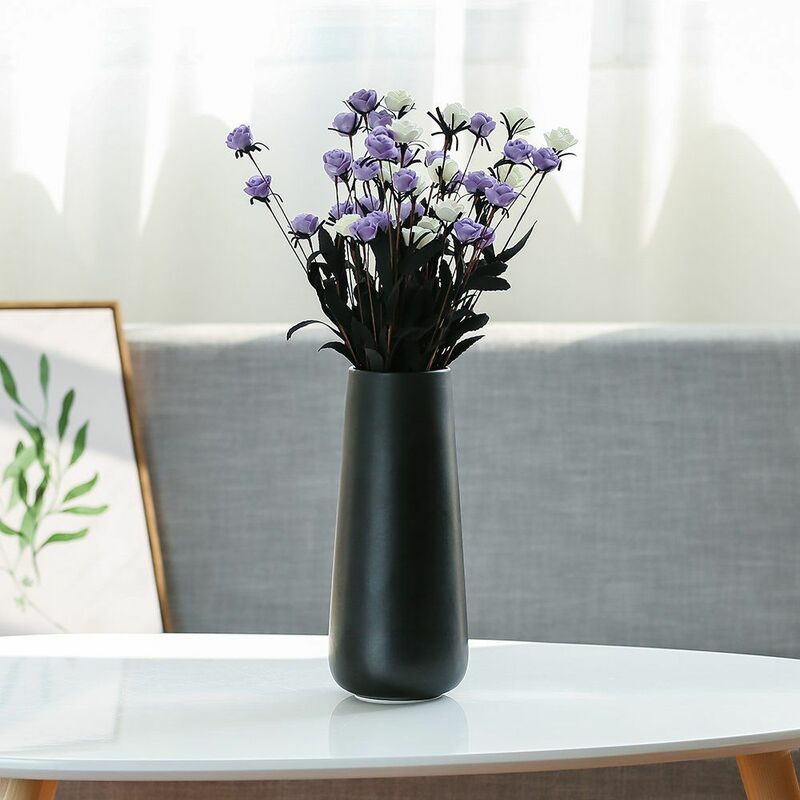 The matte black is an unexpected choice that’s perfect for moodier arrangements. 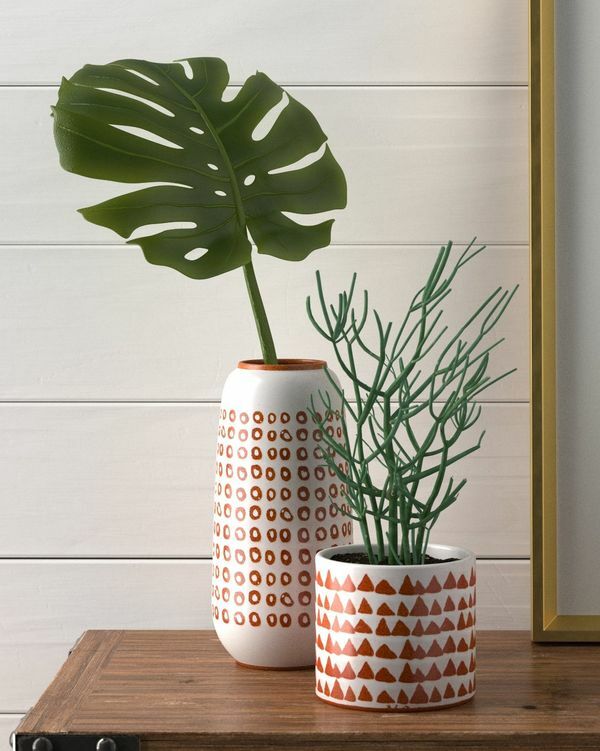 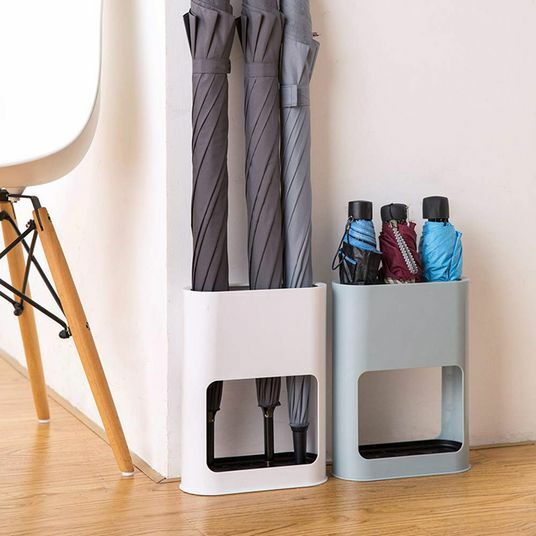 This two-tone number would add a pop of color to a nightstand or side table. 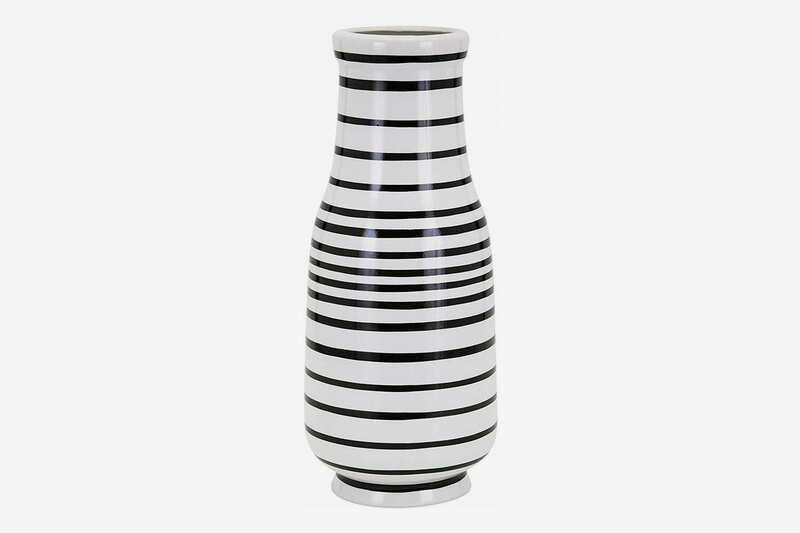 A classic shape in a graphic, white-and-black zebra stripe. 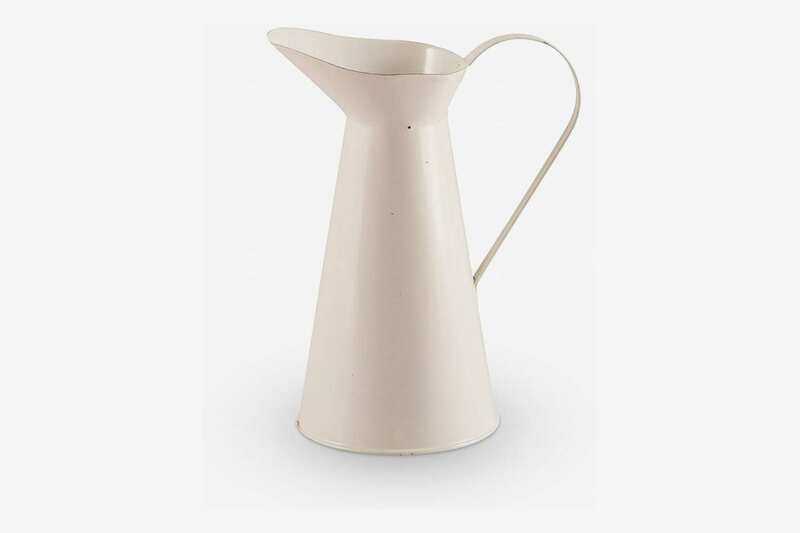 If you prefer a French countryside vibe, we suggest storing your wildflowers in this enamel pitcher.